ولدت Rodero في Puertollano ، إسبانيا ، في عام 1949 ، ودرست الرسم في جامعة Complutense في مدريد. عملت كمدرسة. تصوّر روديرو استمرار التقاليد الريفية في العصر الحديث ، مثل الشعائر الدينية والمهرجانات في إسبانيا. انضم Rodero إلى صور Magnum في عام 2005 وأصبح عضوًا كاملاً في عام 2009. Cristina García Rodero is a Spanish photographer and member of Magnum Photos and Agence Vu photo agencies. Rodero was born in Puertollano, Spain, in 1949, and studied painting at Complutense University of Madrid. She has worked as a teacher. 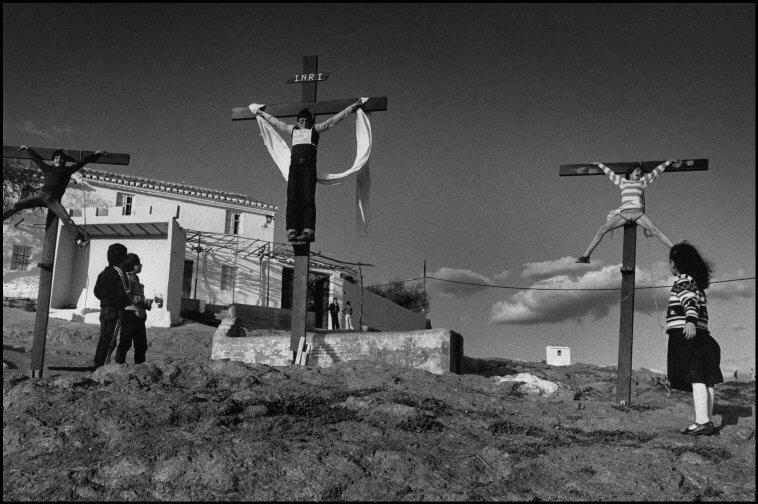 Rodero photographs the persistence of rural traditions in modern times, such as religious rites and festivals in Spain. 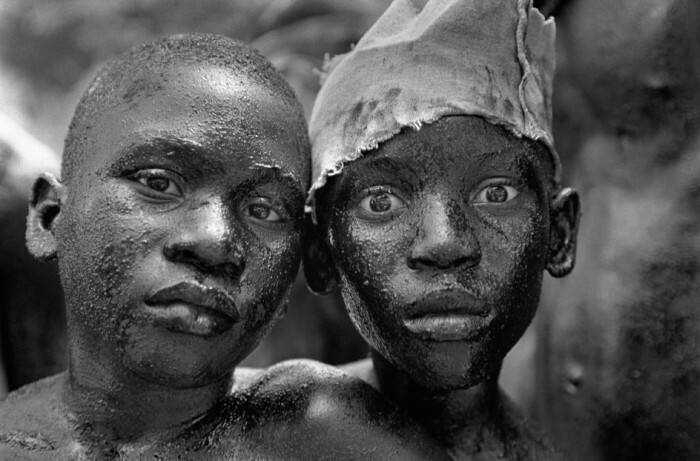 In Spain she is among the most celebrated documentary photographers. Rodero joined Magnum Photos in 2005 and became a full member in 2009. España: Fiestas y ritos. Text by J.M. Caballero Bonald. Rituales en Haití. Madrid: Ministerio de Educación y Cultura, Dirección General de Bellas Artes y Bienes Culturales, 2001. ISBN 8495183587, ISBN 843693458X. With Laënnec Hurbon. Cristina García Rodero: Historia de una Pasión. Los siete pecados capitales. Palabra e imagen. Madrid: La Fábrica, 2014. ISBN 9788415691419. (in Spanish) With Gustavo Martín Garzo and Elisa Martin Ortega. 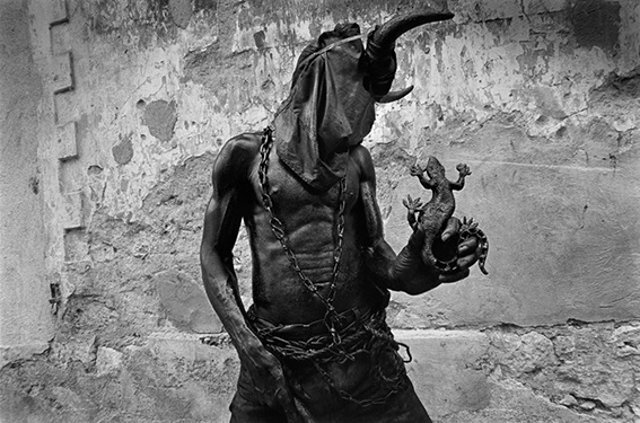 1989: Book Award, Rencontres d’Arles, for España Oculta. 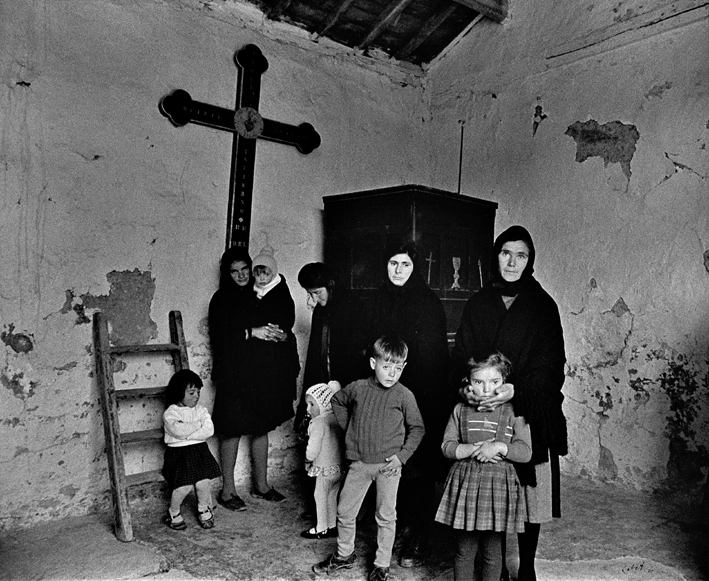 1989: W. Eugene Smith Grant for her work documenting the culturally important festivals and rituals in rural southern European communities which are about to disappear. 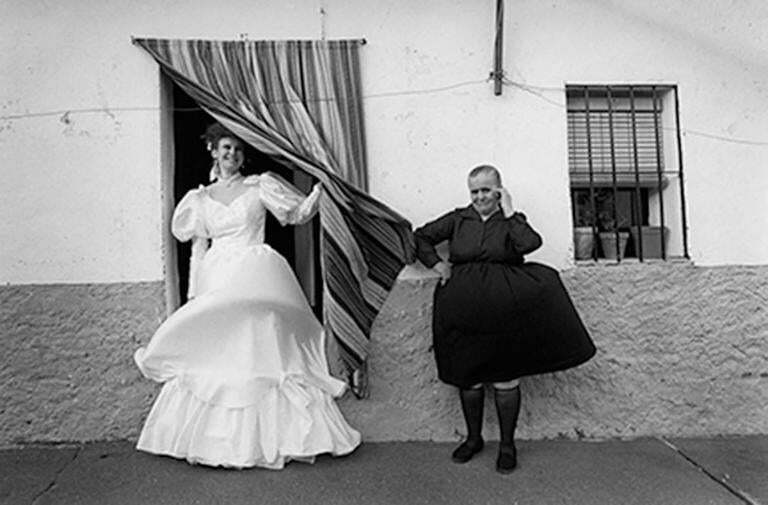 1996: Premio Nacional de Fotografía, Spain. 1998: Honorary Fellowship of the Royal Photographic Society. 1994: The Photographers’ Gallery, London. “Cristina García Rodero”. American Photo: 70–71. March 1992. Snyder, Jonathan D. (2008). Reading Culture at the Threshold: Time and Transition in Modern Spain (1800-1990). pp. 198–199. ISBN 978-0-549-81997-4. 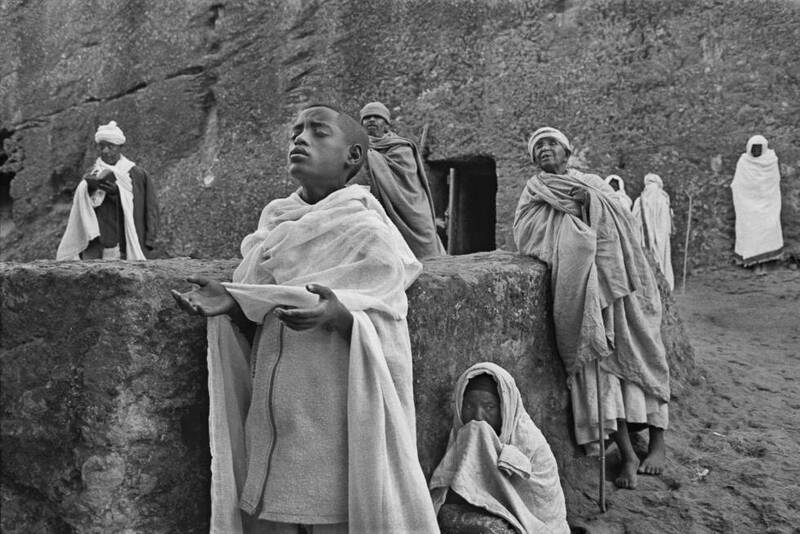 “Cristina Garcia Rodero“, Magnum Photos. Accessed 4 December 2014. “Rencontres d’Arles 2009 Photography“, Rencontres d’Arles. Accessed 3 December 2014. 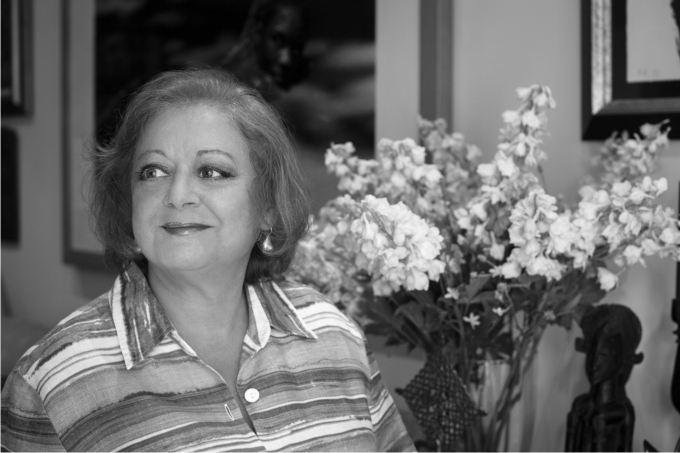 “1989: Cristina Garcia Rodero”. W. Eugene Smith Memorial Fund. Retrieved 4 December 2014. “Premio Nacional de Fotografía – 1996 –“, Ministerio de Educación, Cultura y Deporte. Accessed 3 December 2014. Bernard, Bruce (27 March 1994). 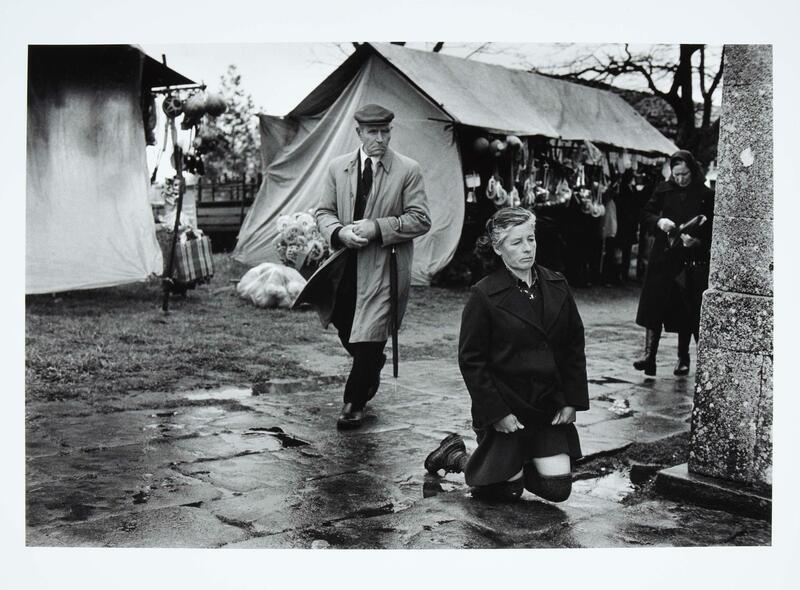 “Exhibitions / After Franco, everything just clicked: Spain is not best known for its photographers. ‘Cuatro Direcciones’, a new show of Iberian images, aims to put the record straight. Bruce Bernard finds much to admire”. The Independent. Retrieved 4 December 2014. Dorment, Richard (13 June 2001). “Postcards from the cutting edge”. The Daily Telegraph. Retrieved 3 December 2014. 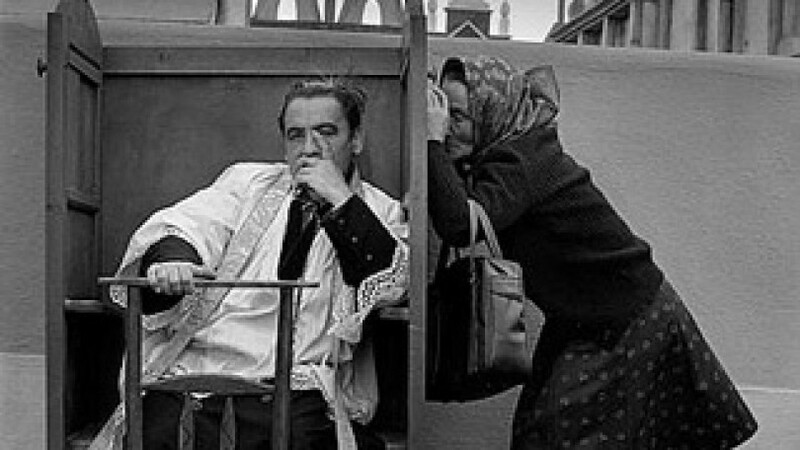 “Exhibitions: Open-Mouthed (Multimedia Art Museum, Moscow)”. Multimedia Art Museum, Moscow. Retrieved 2017-03-31. “Cristina Garcia Rodero: The Main Enemy of a Photographer Is Not People, But Fear – Bird In Flight”. Bird In Flight. 2016-03-02. Retrieved 2017-03-31. التالي: تعلموا بالصور والفيديو #فن_ الزهرفة و _رسم_ الأشكال_ الهندسية_ العربية _والإسلامية..- مشاركة: ‏‎Fareed Zaffour‎‏.